- One on One session in Nice, France. In this case, you can choose a therapy session without hypnosis, or, if you want to do hypnosis, we usually start with an initial consultation followed by a hypnosis session the same day, and we generally continue with hypnosis sessions the following appointments. 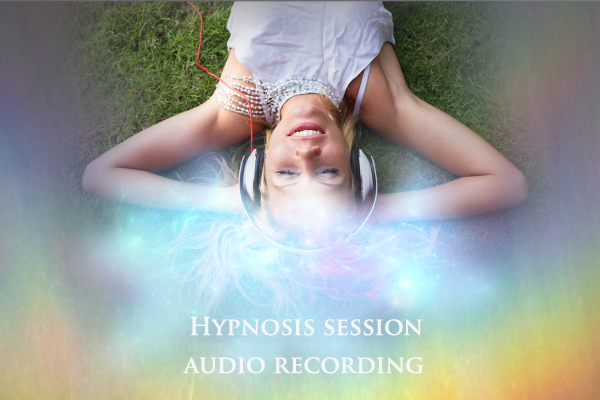 - Individual hypnosis audio recording. In this case we have to do a consultation first, after which I record and send you the link to download. 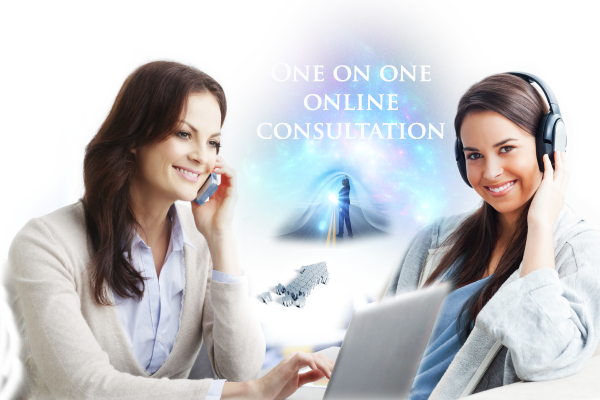 A prepayment for the consultation and the hypnosis recording are required when doing online sessions. 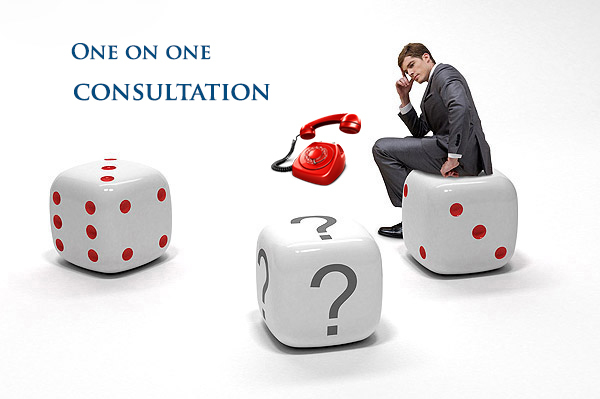 In the case of One on One sessions, you can ask for an audio recording during your sessions for an extra fee.